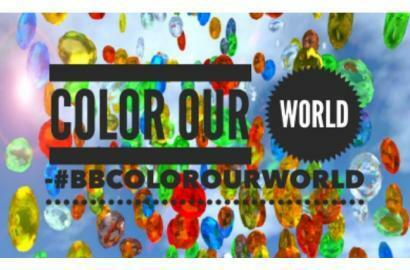 #BB Color Our World Orange! We’re back again this month with another color roundup. This month our color is Orange and our bloggers are from Project Beautiful. Some of our bloggers are the same from last month and we have also added some new ones. The roundup has postings on gardening and cookies and you are right if you think Pumpkins will be mentioned. 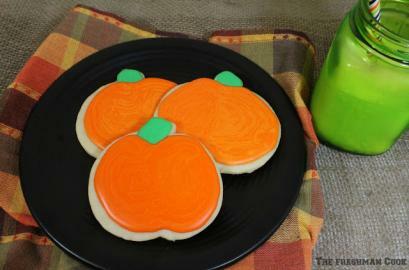 Let’s start out with Pumpkin Cookies because they look so great and I think they taste quite yummy. This recipe is from Teri McNeal Schuler of the Freshman Cook. She always has some great recipes. If you make some, please let us know how great they were! 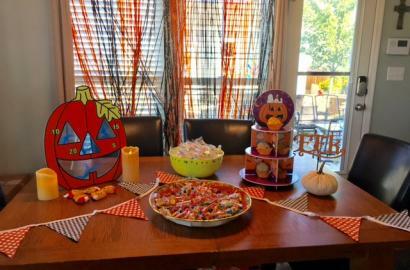 Now if you are going to make those cookies for a party, be sure to read Terri Steffes’ post on decorating for Halloween. For Snoopy fans, she has a great way to display some treats. Read her post called Halloween Bliss. 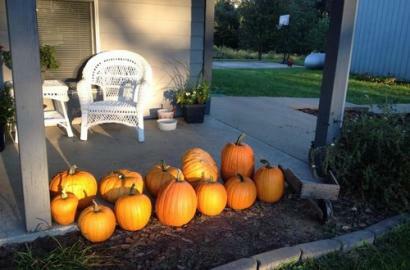 Our first Pumpkin gardening post is from Kim Bush, who blogs for Day to Day Adventures. She writes about her Crazy Volunteer “Climbing” Pumpkins. Kim had problems in her garden this year and did not plant pumpkin seeds but was able to grow them as they sprouted from her compost pile. 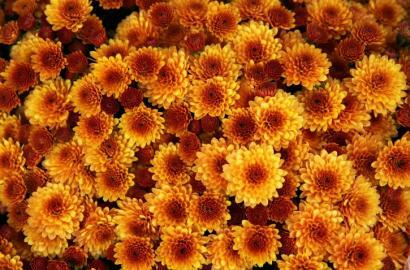 Garden Chick writer Karen Creel writes about Orange Flowers For The Fall Garden. See her gorgeous selection of orange flowers. The photos are awesome. 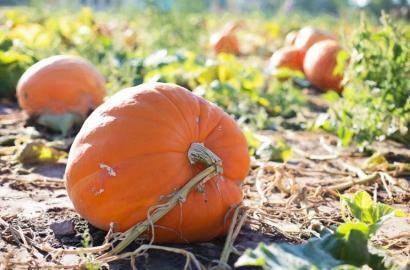 For great tips and tricks on Growing Orange Pumpkins make sure you read Lynne Cherot from Sensible Gardening and Living post. Did you know that pumpkin vines can grow 20-feet. The average is 12-feet. Make sure you have space if you are going to grow them! Last is our article on called Orange You Glad It’s October. 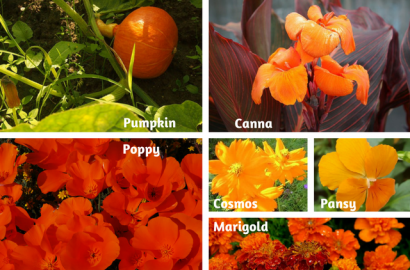 Learn about ways to use orange in your garden, along with some plants you can use that have orange flowers or foliage throughout the year. I never knew how beautiful orange flowers were until now. These are simply fantastic! Over the years the color orange has grown on me. I love it mixed with blue and purple! Thanks for the comment.